This article is part of our special report Short food supply chains in Europe’s North. Local farmers are increasingly sought after by catering establishments, which want to improve their food supply and enhance local production. However, public procurement rules hinder their plans. EURACTIV.fr reports. The development of short food supply chains has become a trend in France, where more and more producers and consumers are seeking direct access to products. Initiatives to develop short food supply chains, such as AMAP (Association for the Maintenance of small-scale Agriculture or community-supported agriculture) and The Food Assembly, have increased, as have direct sales on farms. For producers, this is no longer a niche market as 20% of them make use of this sales channel for at least part of their production. “In terms of volume, trade through short food supply chains remains comparatively small in the global sense. But to some producers, this represents 100% of their sales. And there is demand from consumers,” said Francois Beaupere, president of the Chamber of Agriculture of the Maine-et-Loire department. To develop short supply chains, the draft law “agriculture and food” puts a focus on catering establishments. The draft law “for the balance of trade relations in the agricultural and food sector and for healthy and sustainable food,” adopted after its first reading in the National Assembly on 30 May, will be examined from 26-28 June by the French Senate. 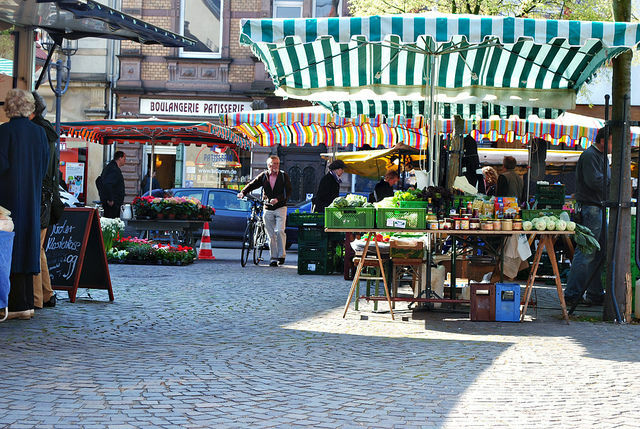 Local markets, where farmers and producers sell directly to the consumer, have prospered across the EU in both rural and urban areas in recent years. The draft law states that products sourced from organic agriculture, quality labelled products and short supply chains must make up 50% of the supplies to catering establishments by 2022. 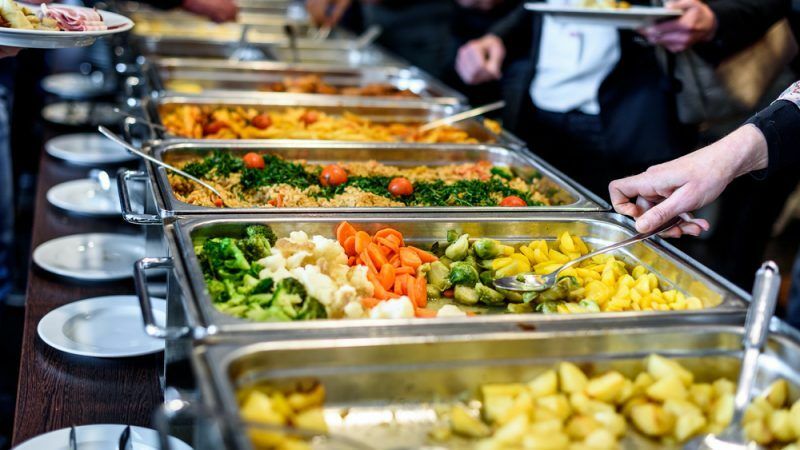 For the time being, this only concerns catering establishments managed by public authorities, but a number of elected representatives call for a similar objective for private sector catering establishments, which represent a substantial share of the market. Free movement hinders short food supply chains. It is not always an easy feat for catering establishments to get their supplies from local sources. Indeed, for local and regional authorities managing school restaurants, for example, the choice of a provider must go through a public tender. And the public procurement rules in force, which favour the lowest prices, do not always facilitate contracts with local farmers. “The European Union was built on the founding principle of free movement […]This principle underlies European regulation and particularly public procurement rules. It is not possible to discriminate against a product because it comes from another member state, or on the contrary to favour a product only because it has been produced locally,” states an information report on short food supply chains and the relocation of agricultural and food sectors from the former MP Brigitte Allain. However, the European Directive on Public Procurement has broadened the notion of the most advantageous offer. Therefore, tenders can take more account of qualitative aspects, and the product lifecycle. A certain number of flexibility clauses make it possible to incorporate “criteria that are likely to favour directly or indirectly fresh and local products,” stated the report. “The European public procurement rules are a factor which doesn’t help. What is favoured is the lowest price. There is a real contradiction in the objective of favouring short food supply chains and the logic of the lowest bidder,” said Beaupere. To allow local and regional authorities to favour their local producers, a certain number of criteria can be integrated such as “asking to visit a farm, or putting forward a need for fast supply,” said Beaupere. The Chamber of Agriculture of the Maine-et-Loire department has supported a number of local authorities in the drafting of tenders compliant with European law while also promoting local farmers. “It is the obligations resulting from the European public procurement legislation that are the main blocking point to developing short supply chains,” said Beaupere. It is a balancing act that pays off: In the Pays de la Loire region in France, the supply of public catering establishments is 100% French with 50% of it from local sources and 30% of it are quality labelled products or sourced from organic farming. Farmers in France are seeking growth through direct sales, short supply chains and local agriculture, targeting a burgeoning market in local produce. Euractiv France reports. “The municipality took over the management of the school canteen, which feeds 175 children on average every day. 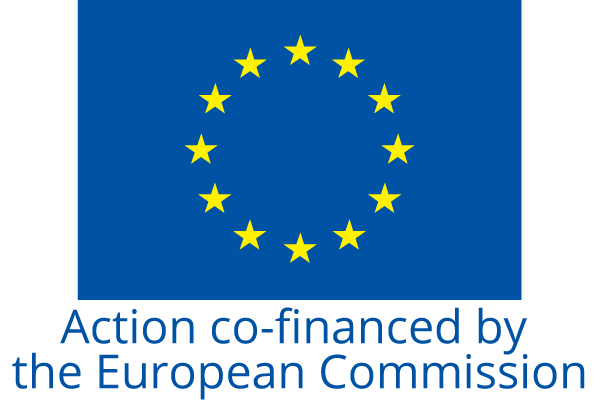 We have made a call for tenders for €100,000 to find a service provider,” said Marie Guichard, deputy mayor of Feneu, a town with around 2,000 inhabitants in the Maine-et-Loire department. 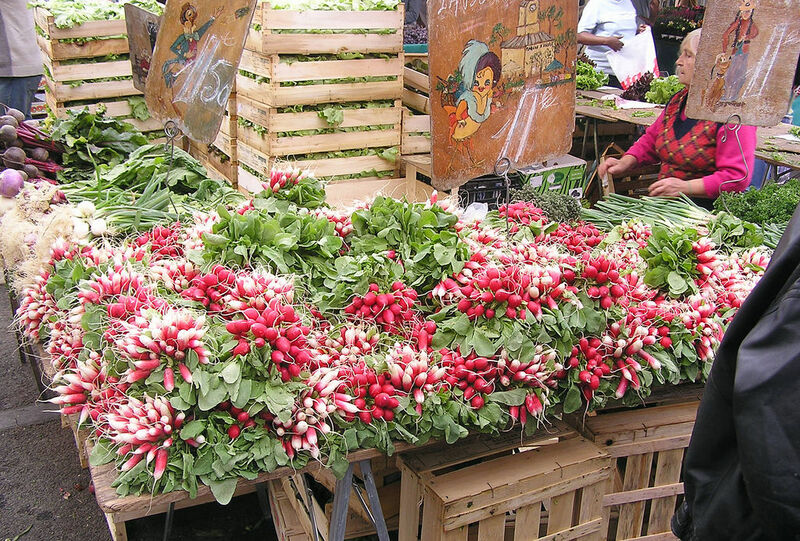 “We were already used to working with the local bakery, a fruit and vegetable producer, and a meat producer,” said Guichard, who has integrated the issue of local sourcing in her new call for tenders. 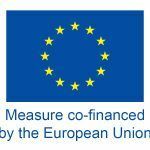 “We were able to adapt the assessment scale of the call for tender to favour local production”. “Another difficulty lies in the supply and delivery. For example, when it comes to milk, the local farmer cannot deliver because of the small quantities we need, and we don’t have the right equipment to get it ourselves,” added Guichard.